﻿ Glowsun - Fisrt Show Up in Smoke 4 @ Gaswerk yesterday ! Fisrt Show Up in Smoke 4 @ Gaswerk yesterday ! 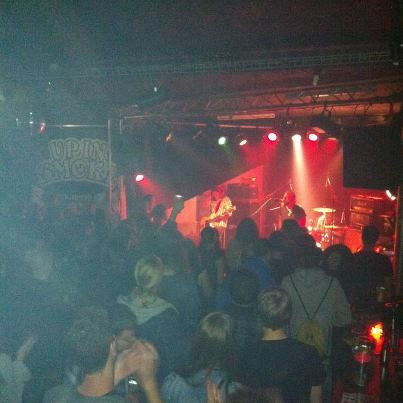 Fisrt Show yesterday evening @ Gaswerk !!! ⟵Ready to eat the road !!! !